Numatic has chosen Voussert as a distributor via the Internet channel in France to guarantee the end user a respect for Numatic standards and a quality of service that matches Numatic products. The availability of large stocks combined with logistical know-how allow us to deliver your Numatic equipment to the standard France warranty. 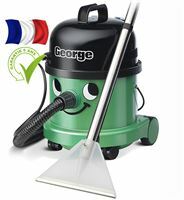 This will allow you to benefit from the Numatic France / Voussert After Sales Service in all serenity. 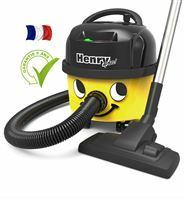 This partnership has led Numatic France to offer you as part of the Henry France vacuum range a 5 year warranty (instead of 2 years) for all vacuum cleaners in the Henry range. 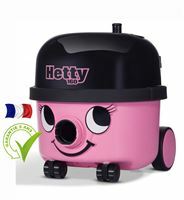 All our Henry and Hetty vacuum cleaners come with a French plug. 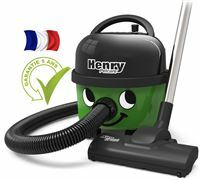 The France Numatic service does not support equipment purchased abroad including the Henry United Kingdom. The UK plug that requires the addition of a serious Europe adapter (which does not burn) and which in any case cancels any warranty in France. 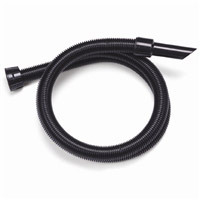 This adapter also poses a problem of liability in case of disaster: your Home Insurance will not play in case of disaster . 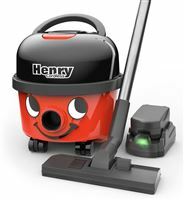 No HENRY with European plug is delivered to the UK. 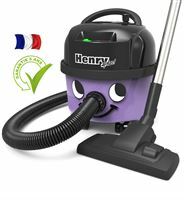 The French HENRY allow us a charity thanks to our partnership with Everyone Against Cancer (€ 2 donated to the association). 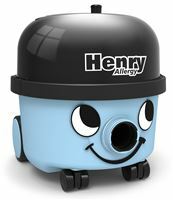 The Henry family is now very wide to cover all uses and offer you all the colors. 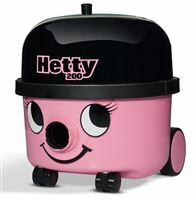 900051 Numatic Harry / HHR200 special environment pets. 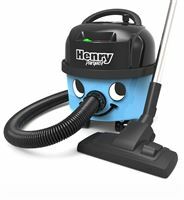 Henry was created in 1981 at a trade show at which Numatic International wanted to present a high quality vacuum cleaner "Made in Britain". With his English Gentleman look, wearing the typical bowler hat, he was imagined with a welcoming face and full of good manners. 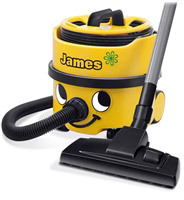 This "anti-gloom" vacuum cleaner was immediately praised by professionals who appreciated its reliability as well as its personality. 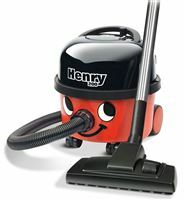 Henry is the best-known and best-selling vacuum cleaner in Britain. 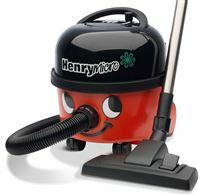 In addition to being very efficient, it is energy efficient with an energy class A. 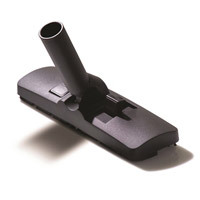 It also offers a level of filtration and a motorization worthy of the highest professional standards. 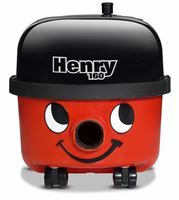 in all respects the same qualities as Henry, thus assuming perfect parity. 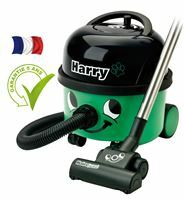 In 2010 Harry came to complete the range. 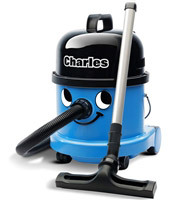 The Harry was developed for pet owners. It is equipped in this frame with a microfresh odor filter and a brush that recovers animal hair.